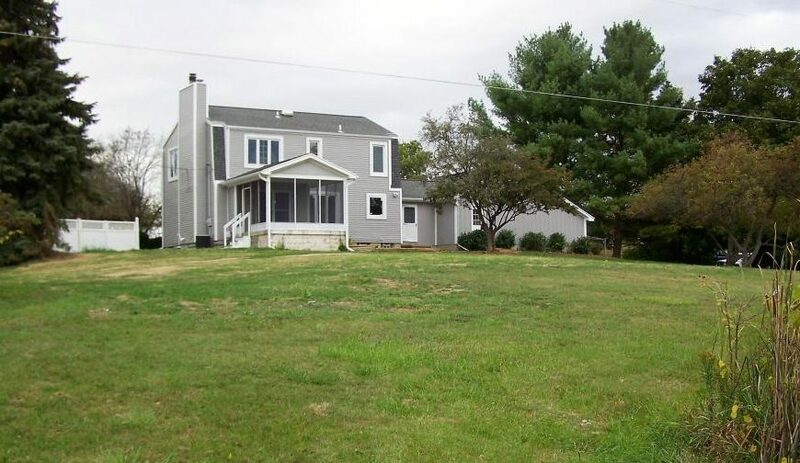 Country life minutes from schools and shopping! Great location! 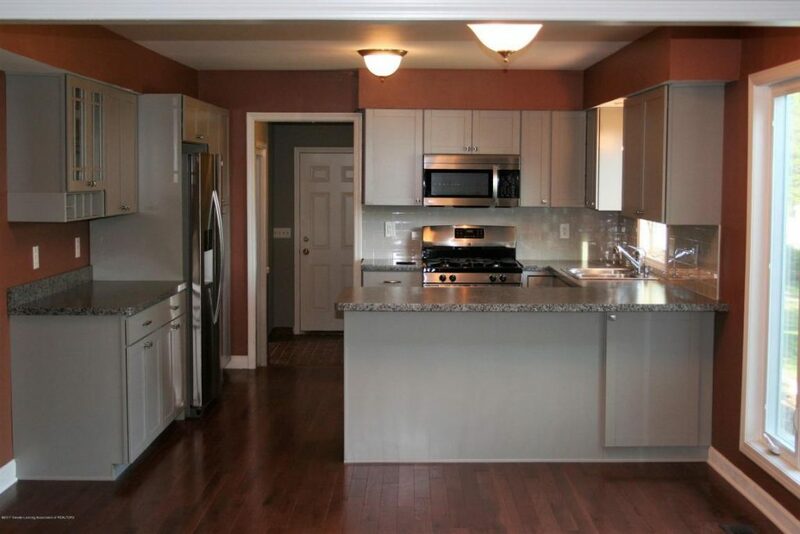 Only ten minutes from Downtown Dewitt and 15 minutes to Downtown Grand Ledge! This beautiful home has all the space you need with 4 bedrooms, 3.5 bathrooms, 2.4 acres outside, and over 2,200 square feet on the inside. 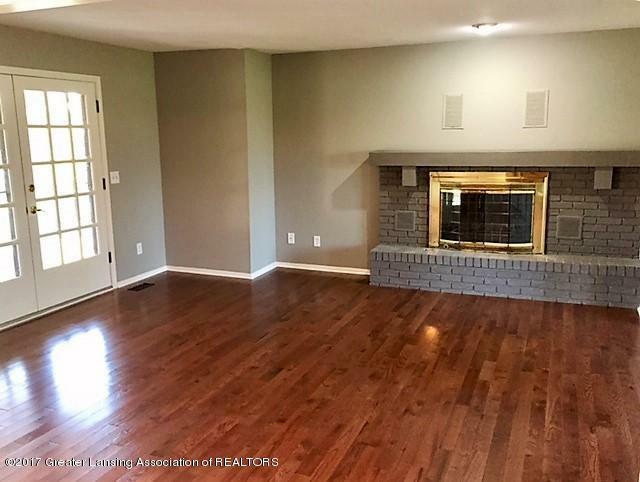 This home features wood flooring, an attached 2-car garage, a wood fireplace, screened patio, large kitchen, finished basement, and so much more! 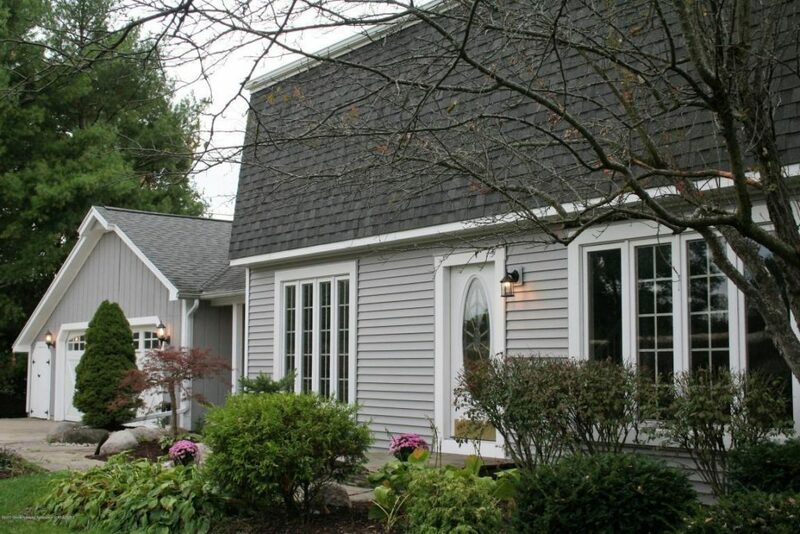 To schedule a private showing, please call Mike Campbell.